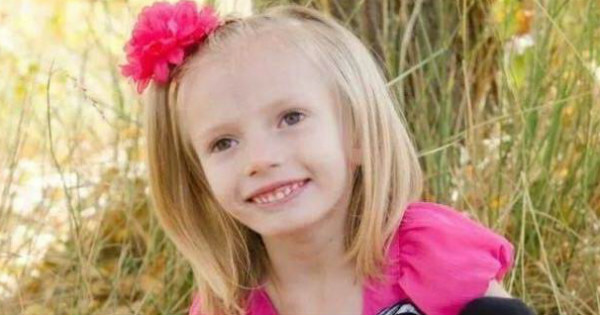 Terminally ill girl Addie Fausett knows this will most likely be her last Christmas. But the six-year-old isn’t asking Santa for a mountain of toys – all she wants is a lifetime of Christmas cards for her and her two sisters. Three years ago, Addie’s mum, Tami, noticed that her daughter could no longer hold a crayon or spoon, was having trouble speaking and hadn’t grown. Tests revealed her brain was shrinking and filling with fluid in a condition called diffuse atrophy, but doctors don’t know why. 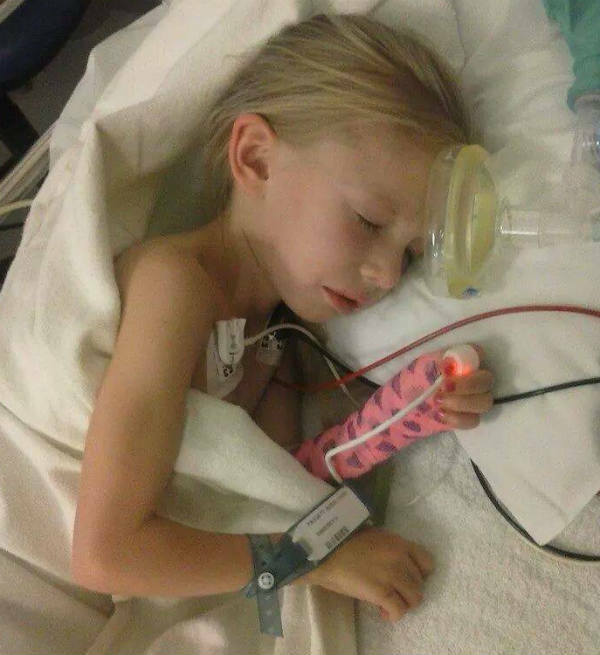 Last month they told her family, of Utah in the US, she would have about a year to live. Her mental state is expected to deteriorate before her body, meaning she will forget who she knows. The family received another devastating blow just weeks later, when Addie’s dad died unexpectedly. But they are determined to make sure her last Christmas is perfect, so decided to lift her spirits by helping her greeting card wish come true. So far, hundreds of cards from around the world have arrived at the local post office for Addie, who weighs just 10kg, and sisters Shayley, 10, and Audree, 7. She says Addie particularly loves homemade cards and artwork. The charity is asking people to address the cards to Addie and her sisters. “They are going through a hard time, too,” Ms Brosig says. To contribute, send a card to: Addie Lynn and Sisters, PO Box 162, Fountain Green, Utah, 84632, United States. Find out more about Addie’s Christmas wish on her Facebook page.